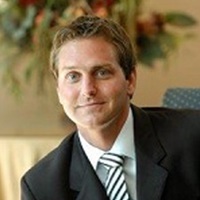 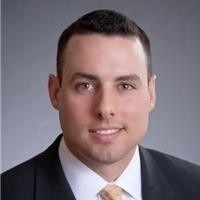 As a founding and co-managing partner of Tide Creek Financial Group, Mike is responsible for the firm's investment policy as well as leading the firm's financial planning operations. 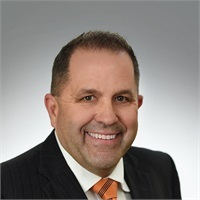 As a founding and co-managing partner of Tide Creek Financial Group, Chris is responsible for leading the firm’s financial planning operations and strategic focus. 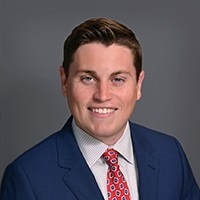 As a partner at Tide Creek Financial Group, Michael leads the firms client acquisition and strategic marketing efforts and also participates in the firm's financial planning operations. 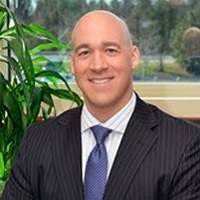 As a partner at Tide Creek Financial Group, Mark provides comprehensive financial planning to his personal client base of small business owners, public school teachers, and other successful professionals. 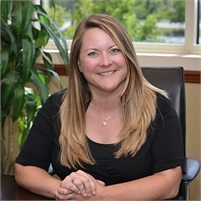 As an associate at Tide Creek, Jules primarily works with individuals in need of personal financial planning, retirement income generation, college savings strategies or insurance planning. 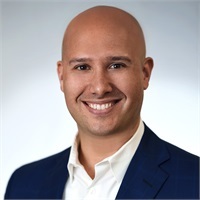 As an associate at Tide Creek and a CERTIFIED FINANCIAL PLANNER™ professional, Pete helps his clients create and implement comprehensive solutions to simplify their complex financial lives. 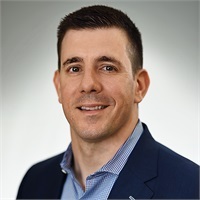 As an associate of Tide Creek and former member of the U.S. military, Robert offers a unique perspective to his clients, many of whom are employed by or retired from companies the defense, aerospace and/or homeland security sectors. 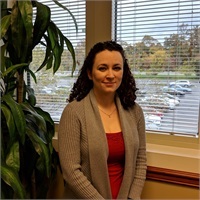 As the Internal Systems Manager for Tide Creek Financial Group, Meg oversees the processing of new applications, as well as assists the firms many clients when they have service needs.